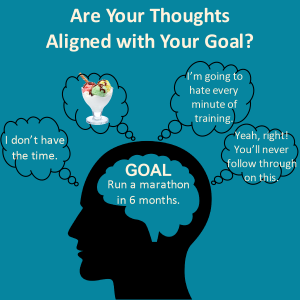 What does it mean to “align your thoughts with your goal” and why is it worth your time? They talk about what they want from the perspective of not yet having it and the difficulties in achieving it. Energetically attract to you what you do not want and a lack of what you do want. I want more money. I don’t have enough money. When will I get more money? It’s not fair that some have more than they need. I have to work hard for my money. I have what I need. I am in the process of increasing my income. There’s more than enough to go around. So are your thoughts IN or OUT of alignment with your goals and dreams? Paying attention to how you FEEL is the best indicator of whether they are in or out of alignment. 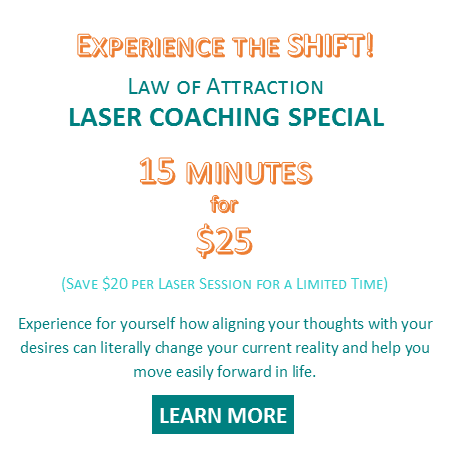 This article is the first in a series that addresses aligning our thoughts with specific goals for greater ease, flow and fun, and I’m taking requests! Do you have a goal or desire that you are struggling with? Email me at karincross@asamatterofthought.com, and I’ll include it (anonymously) in a future article.